Why can I not record and watch what I want? 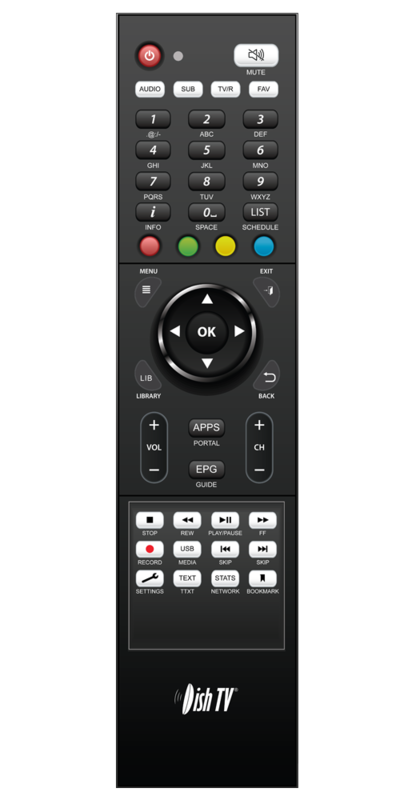 The Dish TV T2200 is a Freeview Certified UHF Recorder, that brings the most popular shows from Live TV & On Demand together. You can now enjoy an entire online world on your TV, bring On Demand streaming straight to your living room. With the built-in WiFi making On Demand viewing easy as! This Recorder also allows you to record at the single touch of a button. Record two channels while watching a third, or record a programme while watching On Demand. 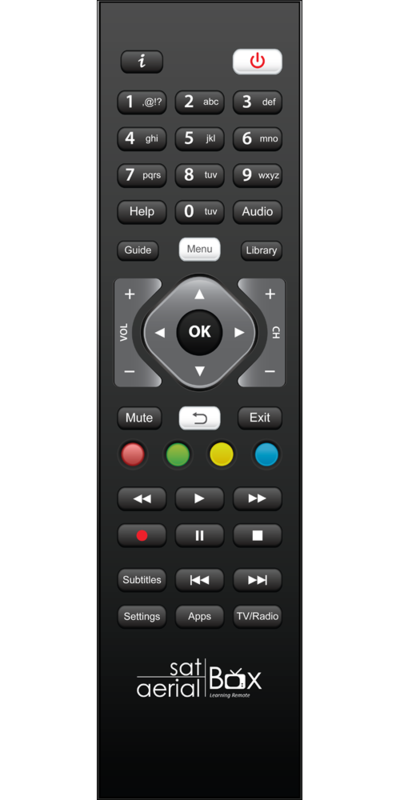 It's a whole new way to enjoy TV and control what you watch.